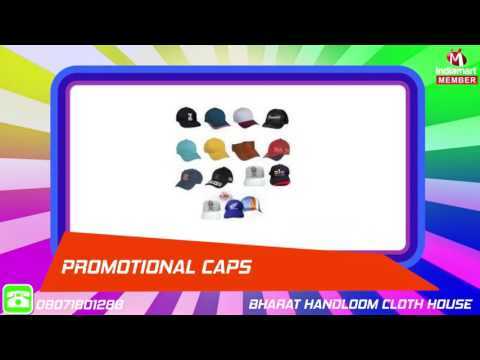 Established in the year 2001, Bharat Handloom Cloth House is known as a leading manufacturer, supplier and wholesaler of Promotional Items. Our wide variety of products includes Religious Flags, Promotional Flags and Promotional Hats Caps. Our products are synonymous with quality, afford ability and appreciated for their artistic excellence, fine finishing and magnificent looks. With an eye to expanding our commercial realm, we leave no stone unturned to bring out an innovative range of products with the help of our expertise and rich experience in this domain coupled with sophisticated manufacturing unit.